JOE GOMEZ has been forced off with an injury in Liverpool’s clash against Burnley at Turf Moor. The England international collided with the advertising hoardings and was replaced by Trent Alexander-Arnold in the 23rd minute. 23' Joe Gomez is forced off through injury. TAA the replacement at right-back. The injury looks be to his ankle and will come as a massive blow to Jurgen Klopp ahead of the heavily congested festive schedule. Gomez has been revelation for the Reds this season. He has been instrumental in the line-up with Virgil Van Dijk -and has contributed significantly to their nine clean sheets this term. 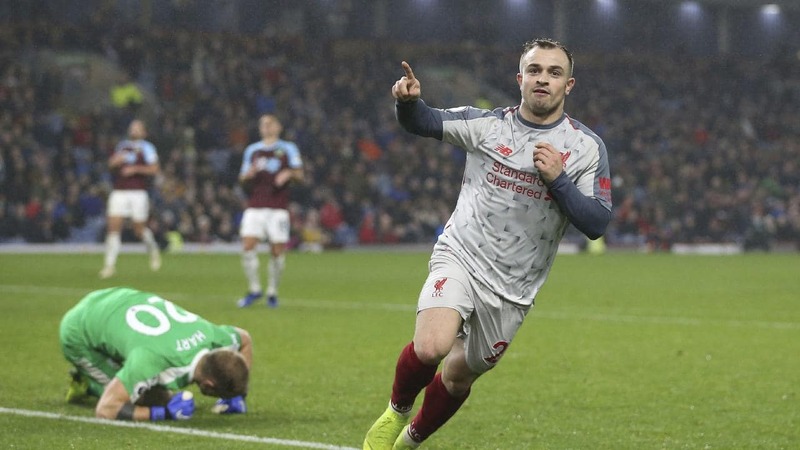 Liverpool are hoping for a win against Burnley to keep the pressure on Man City. Joe Gomez collided with the advertising hoardings. Looks to be another ankle injury for the England international. Guardiola’s men won 2-1 against Watford last night to stretch the gap to five. And the Reds have been on great league form recently – wining four of their last five matches. 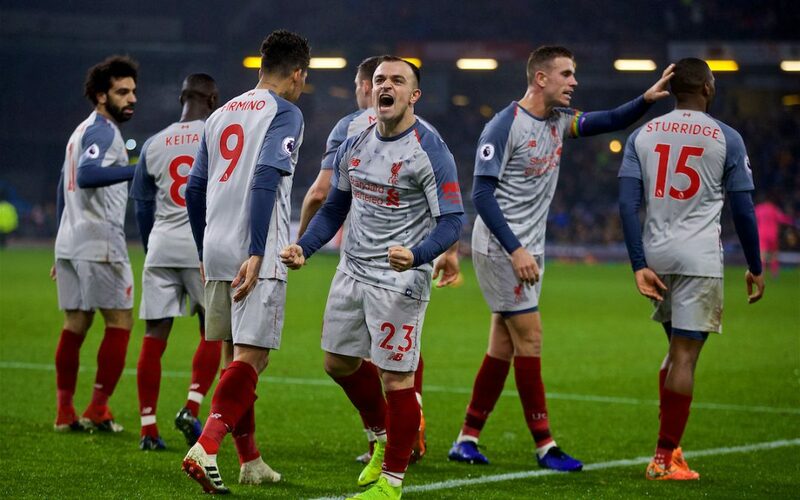 Their last win came against bitter rivals Everton on Sunday – where Klopp was fined for his celebrations. When is Manchester United vs Arsenal and can I watch it on TV? Star defender out until 2019 after suffering injury at Burnley on Wednesday. Liverpool and Real Madrid will face off on Saturday in the UEFA Champions League final.